As a former teacher of 5th, 6th, and 2nd grade, it didn’t matter the age, my students loved to do art projects and crafts! 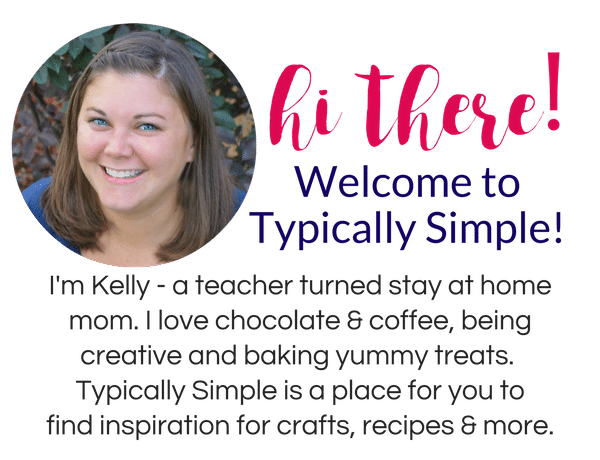 Since we didn’t have a lot of extra time during the day (or week, or month even) I always tried to find a fairly quick and simple project for them to make once a month. 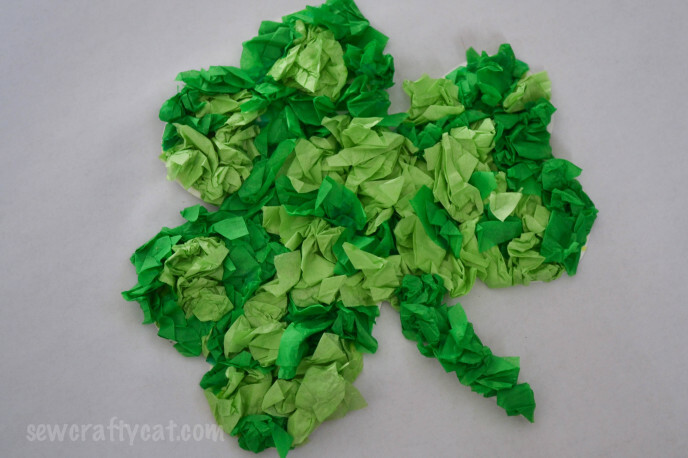 And this tissue paper craft was always a hit; yes, even with the I’m too cool for school 12 going on 20 year olds. 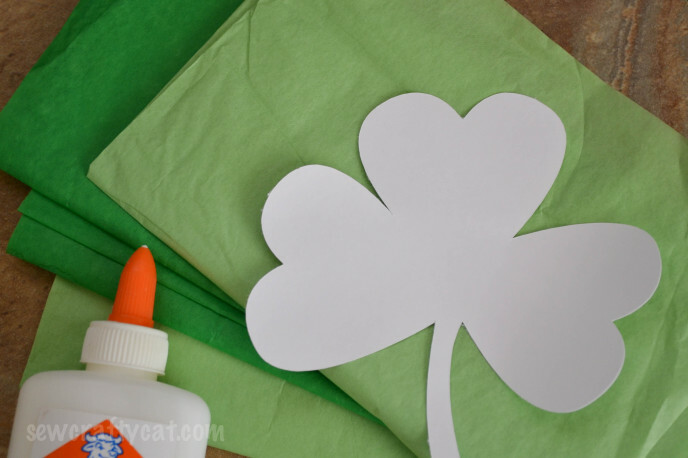 I love using tissue paper in craft projects because it’s inexpensive, comes in a variety of colors and prints, and for some reason, kids just love to play with it! 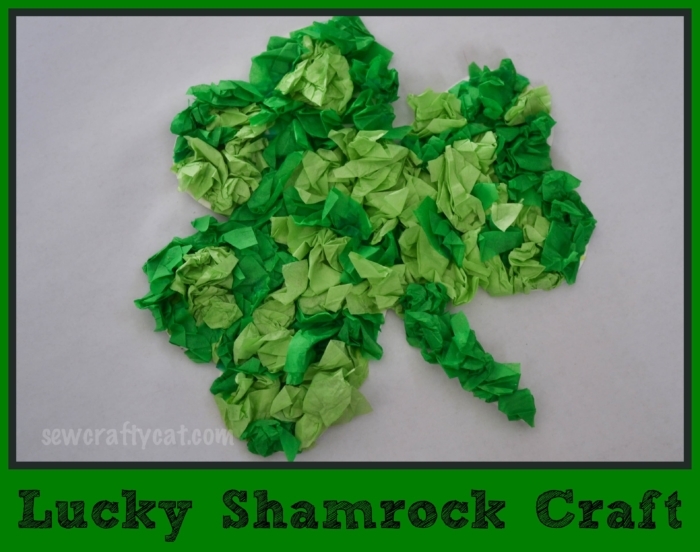 And to make playing with tissue paper even more exciting, with this craft they get to crumple it up! First decide what shape you would like to make. Since St. Patrick’s Day is right around the corner (and hopefully spring weather, too!) I decided to go with a shamrock. 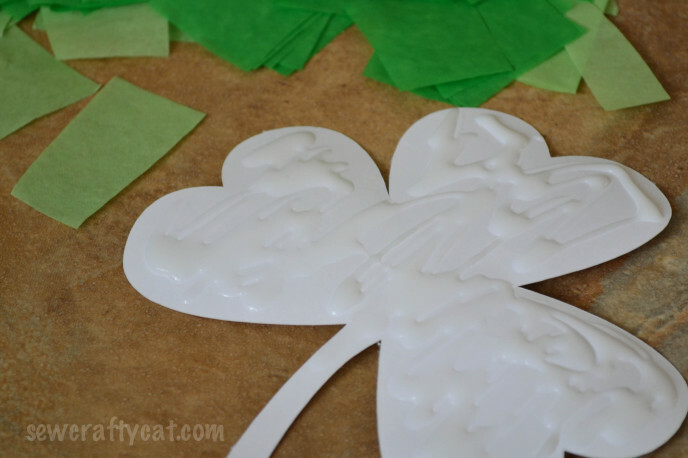 I used my Silhouette Cameo to cut the shamrock out, but you could also print up a few shapes and cut them out to trace onto your card stock or construction paper. 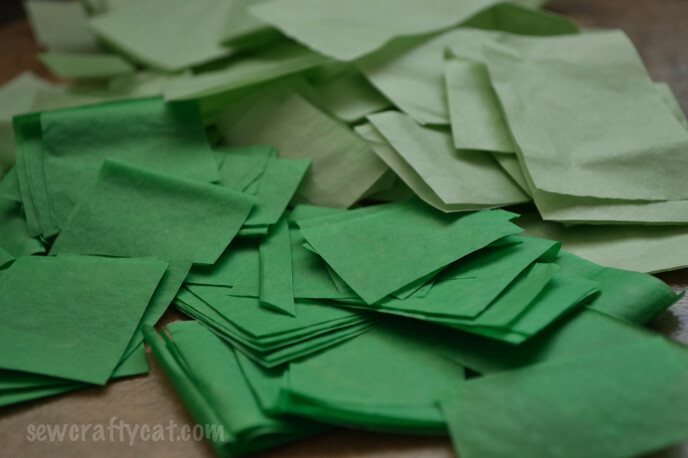 Cut your tissue paper into squares and rectangles; I cut mine about an inch big, but depending on the size of your shape and size of the little fingers crumpling, you might need to cut the tissue paper into larger pieces. Add glue to the shape. Crumple tissue paper and stick. Add more glue if needed. Crumple, stick, crumple, stick, and on and on it goes until the shape is full. After it’s dried, you can leave it as it is, or you can hole punch it and add some yarn or ribbon as a hanger. These look super cute hanging on the fridge or in a window. 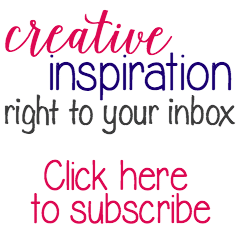 This project will definitely keep little hands busy when stuck inside! You can also use it to teach patterns, shapes, colors by structuring the activity in different ways. 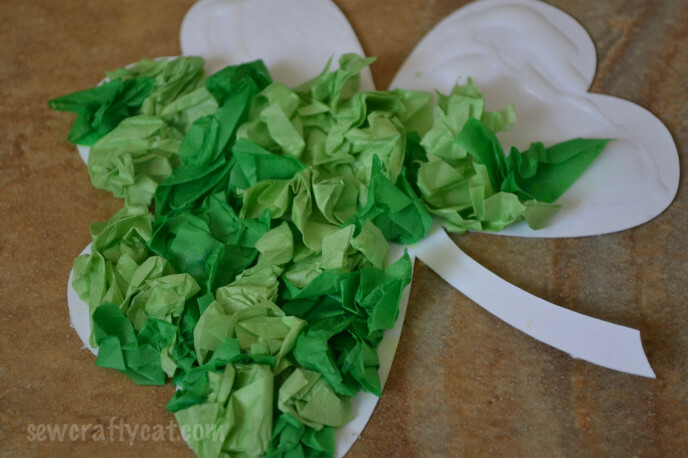 Or you can just give the kiddos a bowl of tissue paper squares and let them go to town! 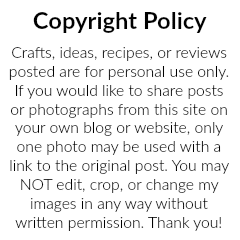 You just might be surprised with what they come up with on their own!